Many people struggle to gain weight. This is normally as a result of their eating habits or lifestyle choices. Infrequent meal times, low calorie food or high energy expenditure from working manual labour can all contribute heavily to an inherent difficulty in weight gain. How Does Weight Change Work? Your body is an incredibly efficient machine. The energy you output in a given day changes with a variety of factors, if you’re of a larger build you require more energy to maintain your size. If you preform a lot of physical tasks such as lifting weights, running or cycling then your daily energy expenditure will also increase. You can use numerous online calculators to figure out your total daily energy expenditure. This will allow you to plan your diets accordingly. Example: The average daily calorie expenditure of a grown man is around 2000kcal. Whenever you consume slightly less than this, your body dips into your fat reserves in order to source the energy needed to keep functioning. When you consume slightly more than your daily energy expenditure, your body stores the excess energy via fat for future use. The amount of calories you take in affect how quickly you gain weight. If you’re consistently eating 1000 calories above your TDEE, you will gain the weight very quickly. If you’re only eating 200 calories above, then the onset of weight will be slow. How Does This Affect My Muscles? When you consistently eat less than your TDEE, your body will consistently dip into your fat reserves. Fat isn’t the only place where your body can extract energy however. Meaning that your body will occasionally cannibalise your muscles for energy when your fat reserves are too low. Being on a permanent calorific deficit will eventually result in muscle degradation, which is why it’s so important to eat at maintenance once you’ve reached a comfortable weight. What Foods Are Good For Gaining Weight? 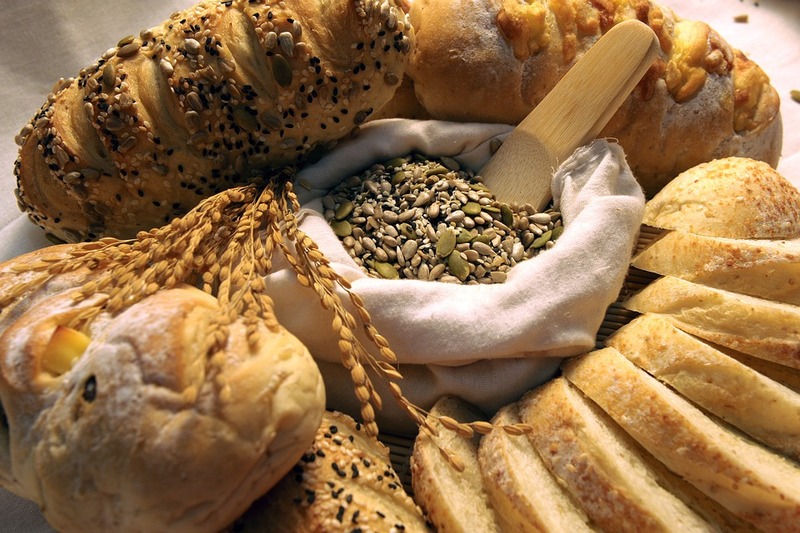 Generally speaking, carbohydrate heavy foods tend to be the most calorie dense. If you have a small stomach or a small appetite, then eating these will be the most efficient in terms of cramming as many calories into a short window as possible. These foods are very commonly used amongst bodybuilders seeking to gain weight for a competition. And for good reason. Milk is especially great as it’s a prime example of “liquid calories”, which are much easier to consume than regular calories as it doesn’t fill your stomach up anywhere near as much as alternative solid foods. Mass gainer shakes are also a great assist if you’re either seriously struggling to pile on the calories, or if you need to gain weight relatively quickly. Many mast gainer shakes are filled with protein to ensure adequate muscle recovery and repair after physical exertion/training. You may hear a lot about ‘dirty bulking’. This is a technique employed normally by bodybuilders in which an excess of unhealthy and fattening foods are consumed. Horror stories of gym buddies wolfing down pizzas, donuts and ice cream all day are prevalent on many bodybuilding forums. The general consensus is that it’s not a good idea – the excess of sugar can cause all manner of horrible problems, ranging from acne to type 2 diabetes. Whilst it sounds exciting, many report horrible mood swings and feelings of lethargy when the sugar high wears off. Your first and foremost priority should always be taking care of yourself and keeping healthy, then you can focus on aesthetics. BCAA and Creatine – The Ultimate Stack? 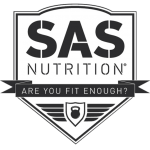 Disclaimer: All products advertised herein by SAS Nutrition are not advertised for sale as medicinal products. We do not make any claims of medical benefits from the usage of our products. If you are unsure about anything, please consult your doctor. These statements have not been evaluated by the FDA or MHRA and are not intended to diagnose, treat or cure any disease. Always check with your physician before starting a new dietary supplement program.